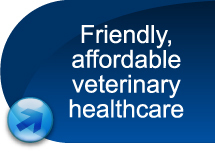 A friendly and professional veterinary practice located in Polwarth, just south of Edinburgh City Centre. 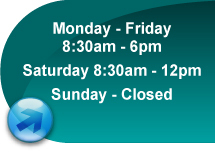 Our friendly and dedicated staff consists of two veterinary surgeons, one nurse and three part-time receptionists. We believe in personalised care, not only for pets, but also for their owners. 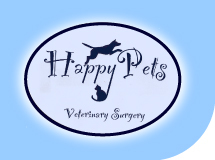 Our practice offers a variety of services to ensure the highest level of care for the pets of Edinburgh.